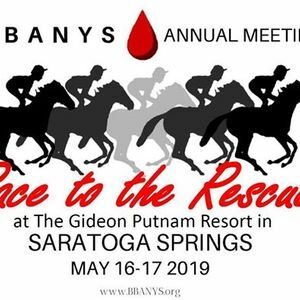 Register now for the BBANYS 2019 Annual Meeting, May 16-17, in Saratoga Springs, NY at The Gideon Putnam Resort & Spa. 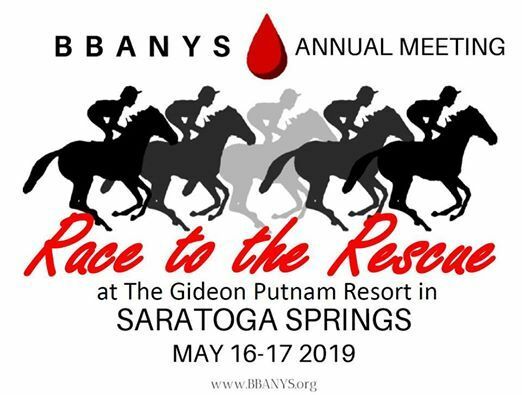 We look forward to seeing you in Saratoga Springs! 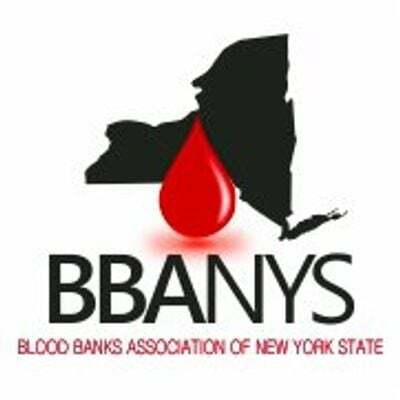 Questions may be directed to the BBANYS office at 866-397-8883 or YmJhbnlzIHwgYmJhbnlzICEgb3Jn.